Do you believe in man-made climate change and global warming? Did you know that 98% of scientists do NOT believe in man-made climate change, but it was recently reported that they did. 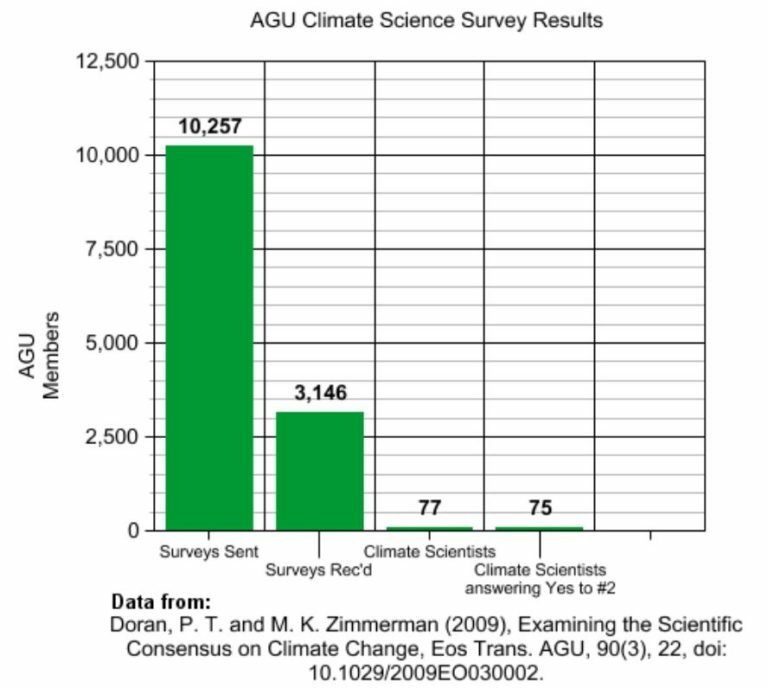 The trick behind the fake news report is that whomever asks scientists about global warming, only asked 77 scientists. 75 of them believed in man-made climate change. The other two scientists did not believe in man-made pond parties filled with man-made rain. 75 out of 77 is about 98%. This is where those global warming liars get their numbers from! If I asked 77 people if they think pizza without cheese, sauce or toppings is delicious, then what would they say? I can almost guarantee that ALL 77 people polled would likely state that they would not like that pizza. That gives me a final report that 100% of people dislike pizza. Now I can say 100% of people dislike pizza. Isn’t that hilarious? They said “98% of scientists” believed in the global warming theories (even though the Arctic gained more ice) and then they report back incorrectly. It makes the reader think 98% of all scientists on the planet believe in this nonsense. What they should have said is “98% of 77 scientists” or “75 scientists,” but that info is too correct. That isn’t sensational or misleading enough to get a fake point across. They want the reader to believe in global warming, so they throw you off by saying something ridiculous and without facts, such as 98% of scientists believe in man-made global warming. Now this is getting really fun. It was 1998 and 31,000 scientists apparently agreed on the same thing regarding that wonderful global warming nonsense that people are pushing on one another. Didn’t someone try telling America that too many cow farts were going to cause catastrophic damage in proportions that would’ve been devastating to everyone? When people are constantly proven wrong, then why do they keep trying? Are they chilling in front of a building, staying in the shade, so as not to be globally warmed? 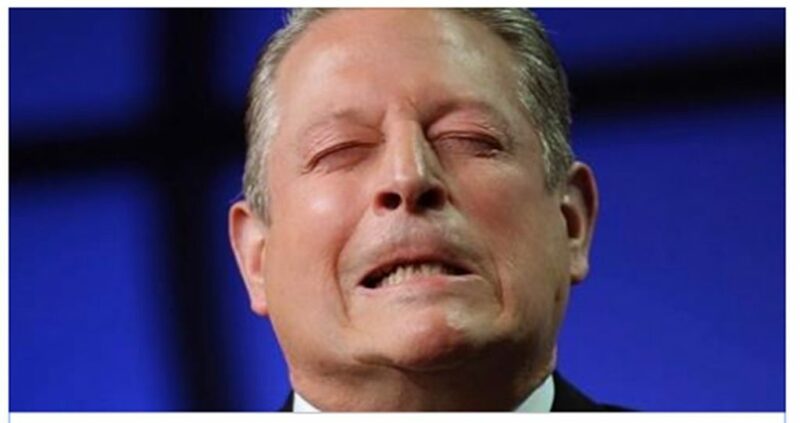 It seems that the American people are not falling for Al Gore’s lies. A new Gallup poll reveals that only 32% of the public are worried about it a “great deal.” That is back to the level we found in the 80’s which of course was on the heals of the failed Global Cooling hoax. In all fairness, we must ask how many people were polled in the Gallup poll. Even though it states “32% of the public” – we should still be fair and wonder about how many people of the public were polled. If 500,000 people were asked questions about it, then that’s a decent number. It probably provides a much better result than only asking 77 people. I don’t have the exact number of people polled on the Gallup poll, but I imagine it was much higher than 77. The fact that we’re bringing back the hilarious failed Global Cooling Hoax is the icing on the ice cream cake. It has to be an ice cream cake if we’re talking about Global Cooling. Perhaps it melts when Global Warming is real. Until that perpetual ice cream cake melts in the global warming sun in Antarctica, then chill out about the global warming. Go tan in the sun. Whatever they do, they should stop complaining and making up stories about the effects of global warming.